When Apple first released iOS 5 along with the latest version of the iPhone, many users complained about a battery bug that shortened the battery life the device. This issue was acknowledged by Apple and so they decided to release iOS 5.0.1 but there were still many people complaining about the amount of battery life they were getting. 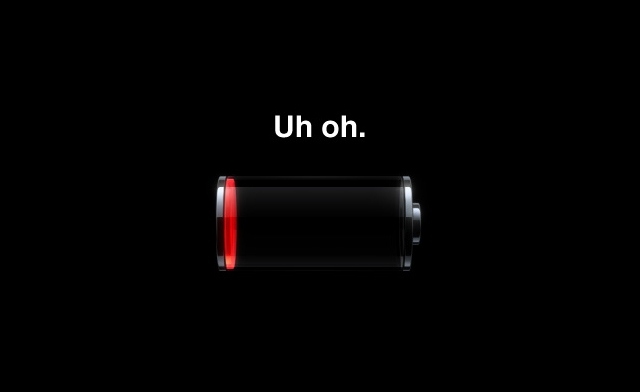 Now we can tell you that the iOS 5.1 beta doesn’t fix the iPhone battery bug either, and the problem is even more complex. AppleInsider has reported that the beta version of 5.1 is not fixing the battery problems that some users have been complaining about, and the fix is proving a more complex thing to sort. ABI Research’s Michael Morgan has been taking about the issue and said although Apple has yet to fix the problem, a software update is the most likely solution. Morgan said that although Apple has apparently not yet been able to solve the battery life issues for all users, an eventual software fix is still the most likely solution. He said that software is the most likely cause of the problems seen by some, not hardware. The beta that was released earlier this week is only the first version of the software, which means that we will see more changes made before its official release. Once the final version is made available to the public, it will hopefully fix all the current issues.